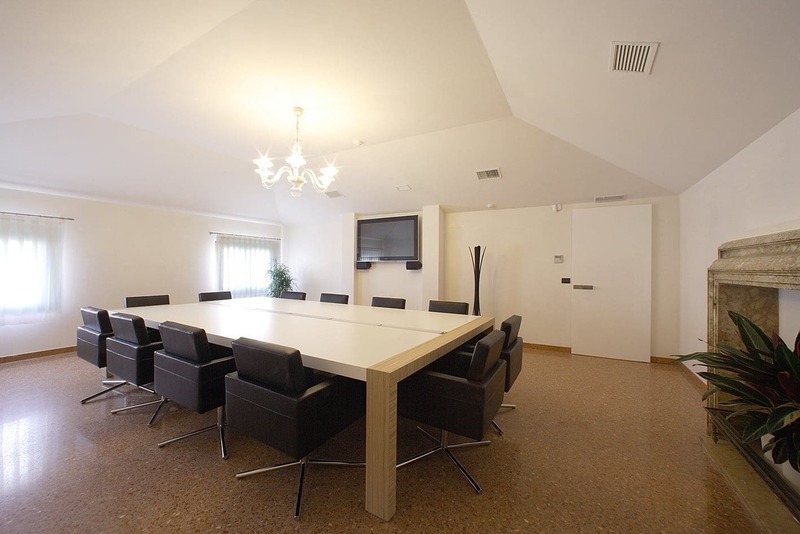 Ca Annelise - Martex S.p.A.
Ca’ Annelise Business Lounge in Venice was completely furnished with Martex products. The structure, a fully renovated luxurious sixteenth century palace, is a landmark for temporary business activities or representative offices in the most dynamic and strategic point of the lagoon city. The centre has prestigious meeting rooms furnished with Han, Kyo and Ola, as well as a big multipurpose room provided with technologically advanced equipment. The prestige of the context and the elegance of the furnishings make this Business Lounge unique: the perfect solution to make every meeting an event.